When an injured alien crashes on her planet, Soraya follows her instinct to repair and restore it despite the challenge of their differing physiology. But as she gets closer to her patient and he recovers, Soraya confronts a whole new form of existence…and a desire that could destroy her completely. Yoran chose exile in order to release the woman he thought his soulmate from a marriage contract she had no wish to fulfill, and almost paid for it with his life. 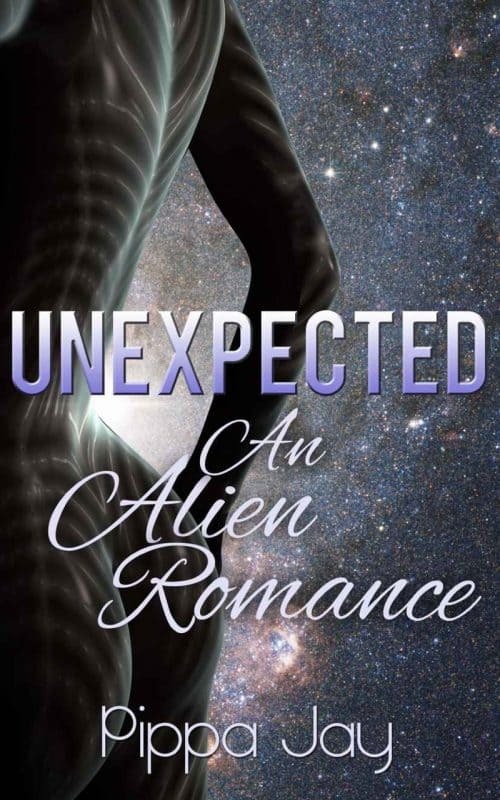 Now he finds himself drawn to his alien savior. But how can he ask her to give up the only existence she knows when he’s already suffered the consequences of such a sacrifice himself?